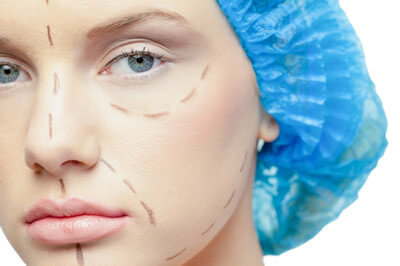 Many people come to us for plastic surgery procedures. 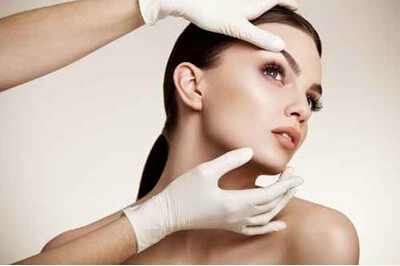 We have highly skilled doctors, with many years of experience in doing facelifts, nose surgery, breast augmentation, tummy tucks, eye lifts, and almost any type of cosmetic surgery you may need. After the years have taken their toll on our bodies, cosmetic surgery can help you to regain part of you youth, by making you look years younger. 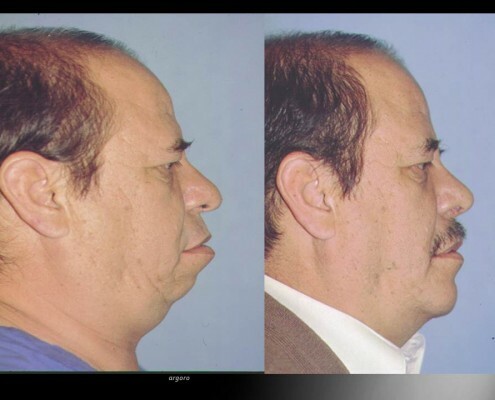 Also, after weight loss surgery, when a patient has lost many pounds, they often need to return to our clinic to remove excess skin, and lift parts of their bodies that are sagging. This is why face lifts, liposuction, and tummy tucks are very popular. Further down you will be able to see some of the incredible transformations documented by our gallery of before and after photos. Removing excess fat can be a difficult process. You’ll need to eat the right diet and work out frequently so that the body can slowly burn that extra fat. However, fat can be very stubborn in some areas so you’ll need a bit of extra help in getting rid of them. A well-known procedure that can help you is liposuction. Liposuction, also known as liposculpture, lipoplasty, lipectomy, or simply lipo, is a surgical procedure that removes excess fat from just about any area in the body. Liposuction is commonly used to remove fat from the abdominal areas, buttocks, thighs, arms, and neck. 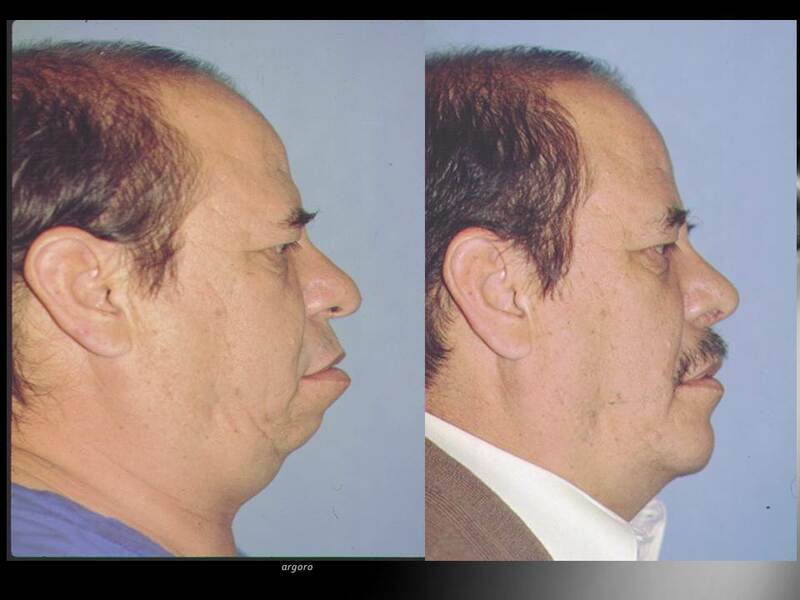 Even facial fat can be removed using this procedure. However, if you’re thinking of undergoing the procedure because you need to lose weight, you’ll be disappointed. Liposuction is not an alternative for weight-loss since only a certain amount of fat can be removed in a single session. Removing large amounts can be dangerous, which is why patients that need to drop their weight are not advised to undergo the procedure. Liposuction is recommended for those who are unable to remove excess fat in certain areas through diet and exercise. It is used only as a body sculpting procedure. Candidates for this procedure must be in good health and are over 18. Those with diseases or illnesses, such as cardiac problems, diabetes, obesity, or infections, should not undergo liposuction. Different methods can be used to perform liposuction. However, the concepts are all the same; removing fat while doing minimal damage to the connecting tissues and blood vessels, and ensuring that the balance of fluid in the patient is undisturbed. 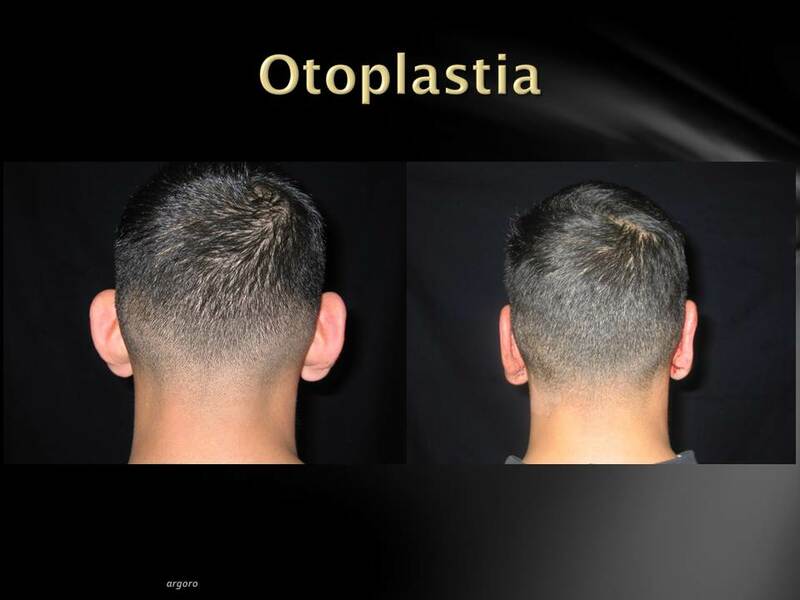 The patient should experience a minimal amount of discomfort during the procedure. The patient is first administered anesthetics or local anesthesia. In some cases, general anesthesia needs to be used. 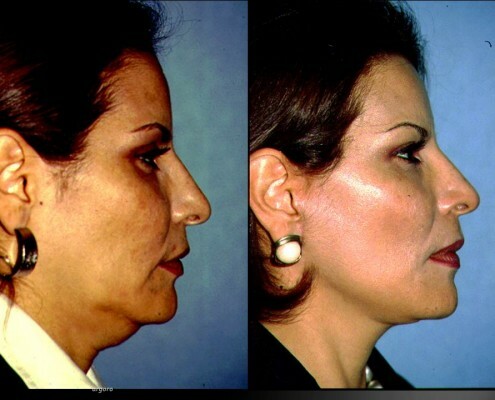 The fat to be removed is first liquefied using different techniques, such as ultrasound, laser, or by using chemicals. The surgeon creates a small incision and removes the liquid fad using a cannula attached to a suction pump. Other liposuction methods include power-assisted liposuction (PAL), twin-cannula liposuction (TCL), water-assisted liposuction (WAL), and tumescent liposuction. 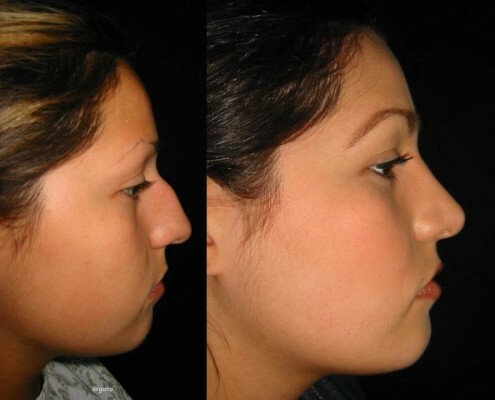 Eliminating fat from certain areas in order to sculpt the body is the main benefit of liposuction. While costs for this type of procedure vary on the type of liposuction to be performed and the areas involved, it can be said that the average costs is around 5-8 thousand dollars. For instance, a procedure performed at the abdominal area would cost around $5,000. One that involves the chest where it is more sensitive would cost around $8,000. However, there are certain clinics in the US that offer cheap liposuction. However, you’ll need to be aware of the risks involved, especially if the procedure is performed by a relatively inexperienced or unlicensed physician. 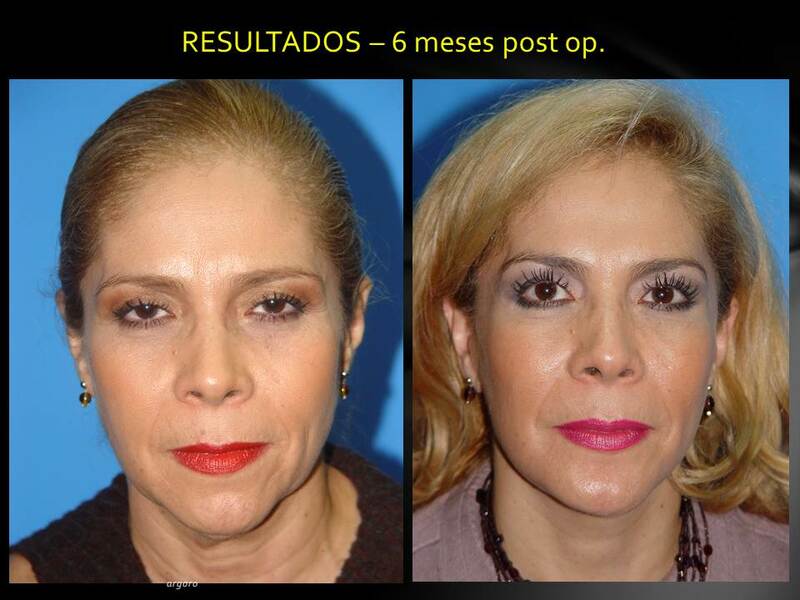 If you’re looking for high-quality liposuction procedures performed by experienced surgeons, then crossing the border into Tijuana, Mexico is one of your best options. Here at MEDAC, we have highly qualified surgeons performing liposuction with state-of-the-art equipment and facilities. Most of all, our prices are only a fraction of what it would cost in the US. Unless you’re an athlete, a body builder, or someone who likes working out the gym on a regular basis, it’s likely that you’ll have excess fat and/or sagging skin at the abdominal area. It’s also possible that you’ll have this problem after a pregnancy or a drastic weight reduction. A natural solution would be to spend hours working out. Unfortunately, doing so still won’t guarantee impressive results. Even body builders sometimes have problems with fat that just won’t disappear through diet and exercises. A more viable solution is to undergo a tummy tuck surgical procedure. This procedure, also referred to as abdominoplasty, involves removing excess fat from the abdominal area, tightening the underlying muscles, and removing any sagging skin to improve the overall appearance of the abdomen. The whole procedure can take up to 5 hours and you will need to spend a few days recovering at the hospital. 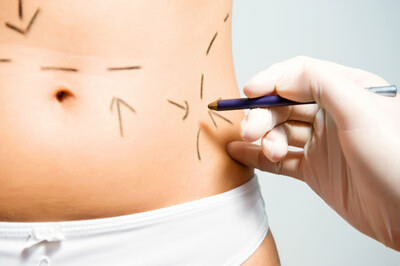 Patients will normally have different objectives when undergoing a tummy tuck. 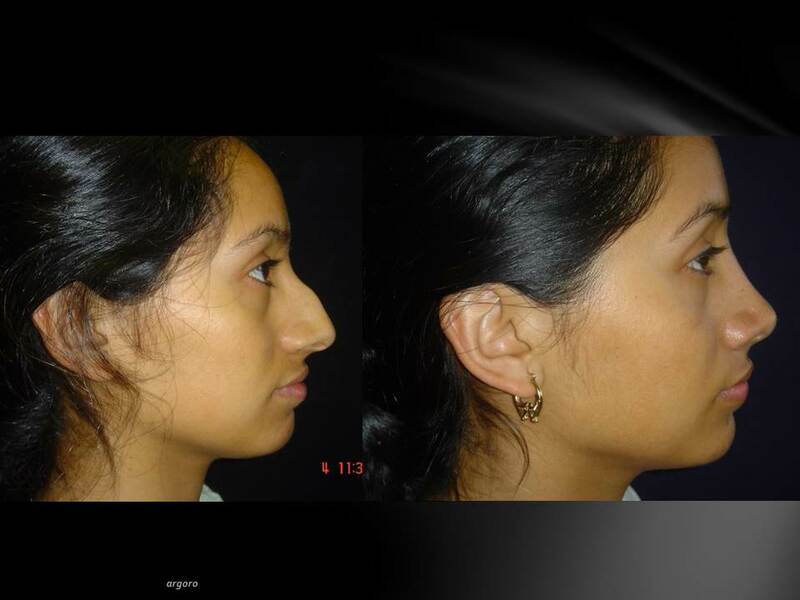 The surgeon can customize the procedure according to the needs of each patient. A tummy tuck is a faster way to achieve tight abdominal muscles, mostly for aesthetic purposes, but there are health benefits as well. Costs will differ according to the type of procedure. An extended tummy tuck will normally cost more than a partial procedure. However, most procedures in the United States average around $10,000, not including the costs you can expect to incur during recovery. If you’re thinking of having the procedure but are concerned of the costs then the solution would be to see us here at Tijuana, Mexico, where we can perform a tummy tuck at a significantly lower cost. Here MEDAC, we have highly qualified surgeons that will perform the procedure using state-of-the-art equipment and facilities. Since Tijuana is near the US-Mexico border, you can opt to return home during the recovery period. Age wreaks havoc on every part of the body, especially the face. 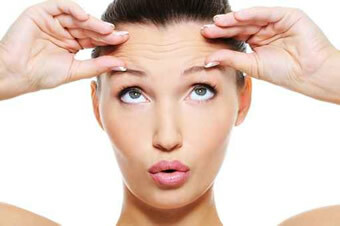 When facial skin loses elasticity, wrinkles start to form and the eyebrows may look heavier than they really are. Some people may look wise, while others just look tired or even unapproachable. In general, wrinkles and sagging skin makes people look older than what they really are. 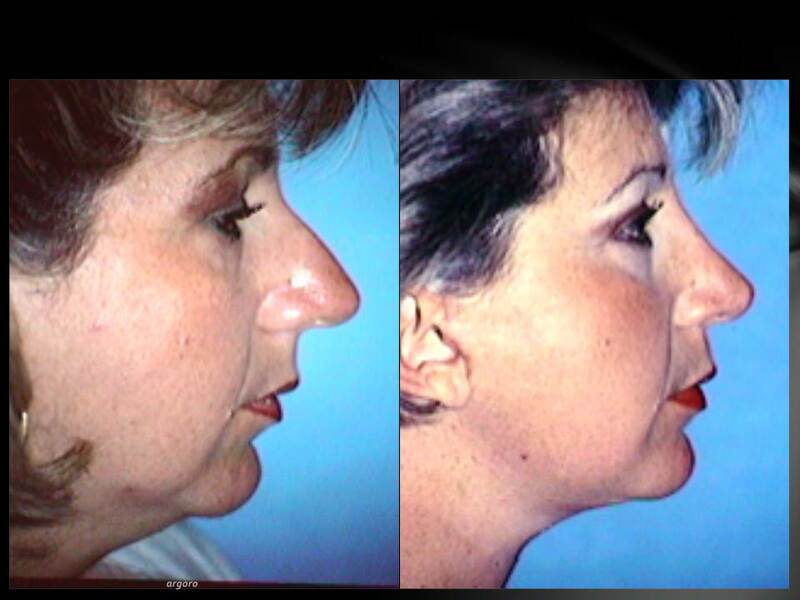 Fortunately, undergoing an upper face lift can cut years out of your appearance. 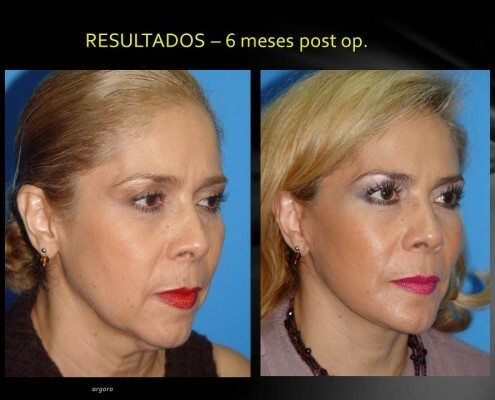 An upper face lift can remove the wrinkles and sagging skin, thus giving you a rejuvenated look. 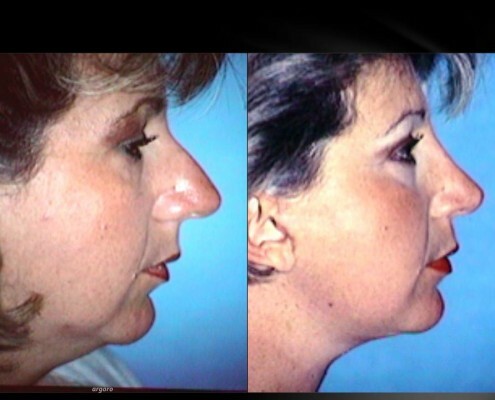 An upper face lift can be performed using surgery, but there are non-surgical methods that can achieve the desired results. Surgery is often used to correct problems at the muscular level. For instance, in a brow lift, a small incision will be created near the eyebrows to remove bits of skin and muscles at that portion. 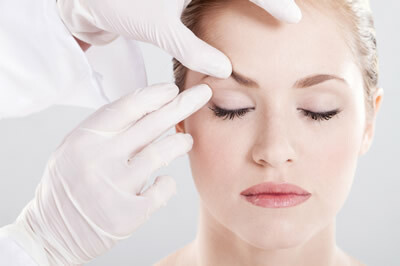 Since the incision will be covered by the eyebrows, scarring will be hardly noticeable. 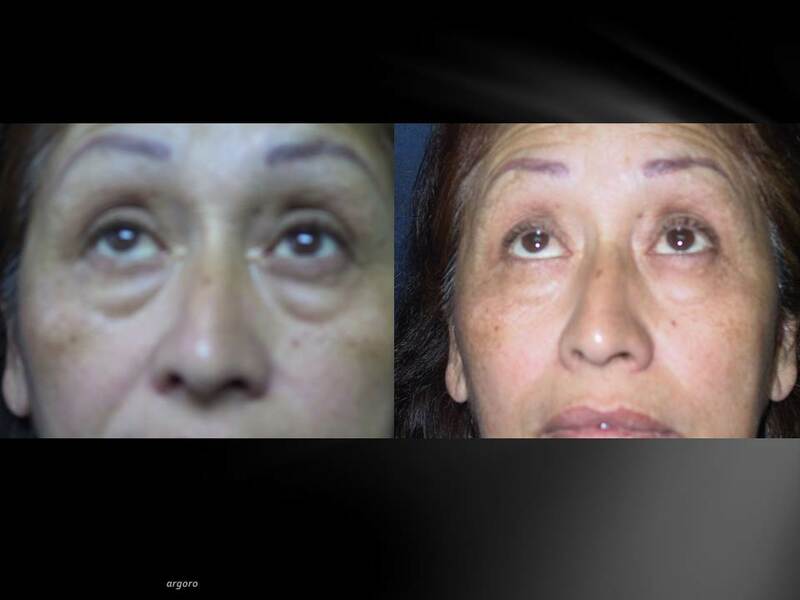 An eyelid surgery can also be combined with this procedure by also removing excess skin near the eyelids. 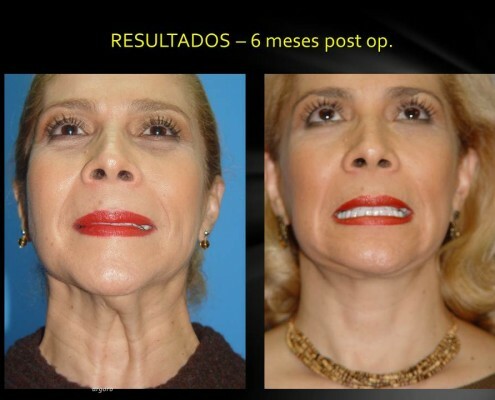 To remove the wrinkles on the forehead, a mid-forehead lift will need to be performed. 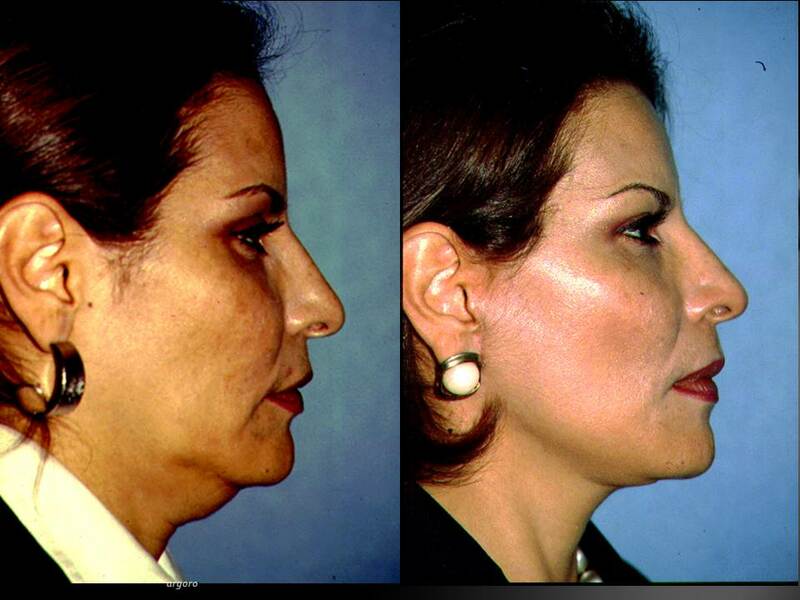 This procedure requires the surgeon to create an incision along the wrinkles to remove muscles, skin, and excess fat. 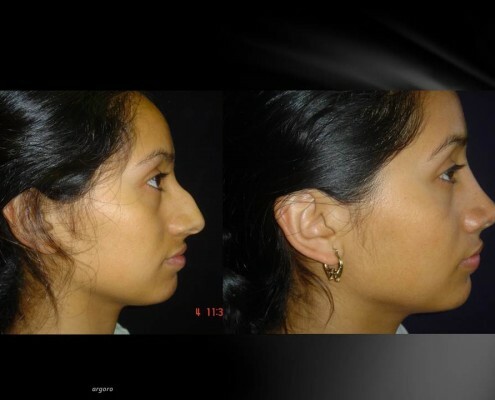 Alternatively, the surgeon may perform a coronal head lift. 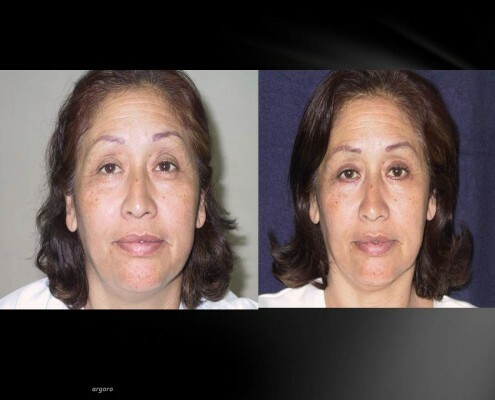 In such a procedure, the surgeon will create an ear-to-ear incision that will pass near the eyebrows. 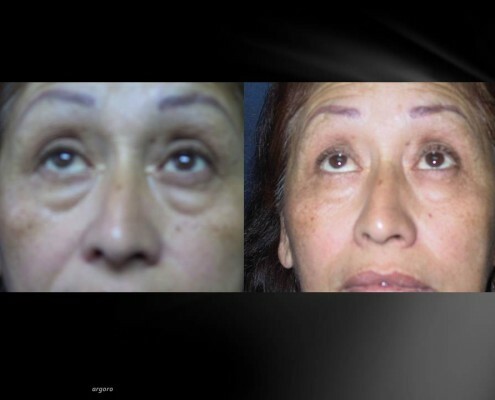 The whole forehead area, including the eyebrows, is then lifted to remove excess skin and muscles. 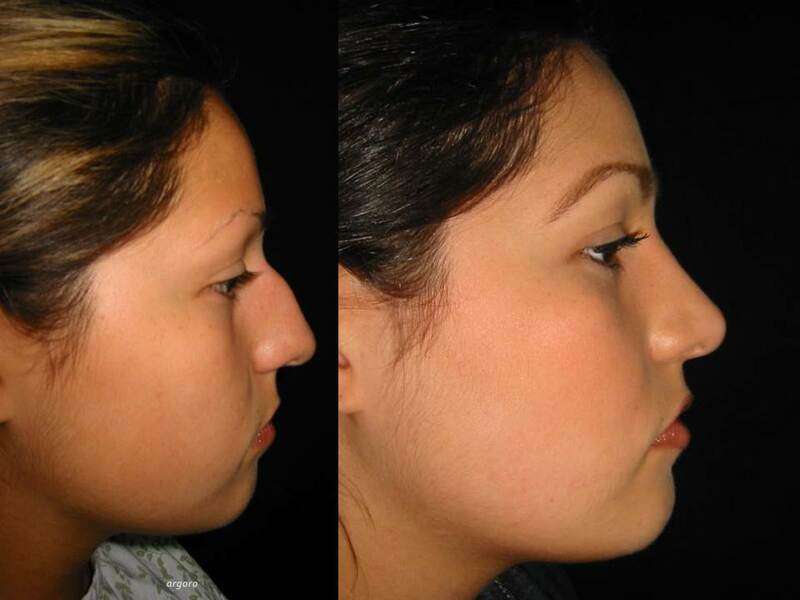 Before any type of surgery is performed, the patient will need to be placed under local or general anesthesia. In most cases, surgeons and patients prefer general anesthesia because of the age factor. However, some clinics also use intravenous anesthetics. Recovery from the surgery will depend on several factors, like the procedure performed and the recovery abilities of the patient. Nevertheless, some bruising and swelling will be present for a couple of weeks after the surgery. Patients should refrain from lifting heavy objects or performing any strenuous activities during the recovery period. 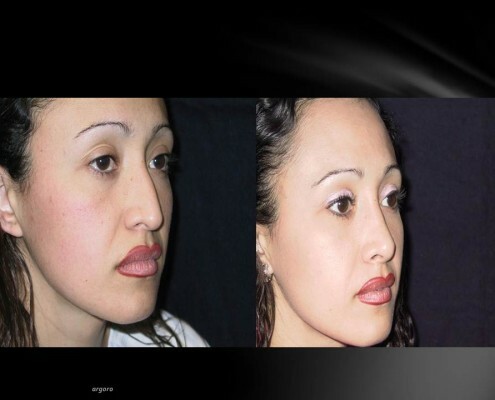 Non-surgical methods will typically make use of Botox that is injected into the skin to act as fillers. However, you should be aware that the doctor may have to repeat the procedure every six months. 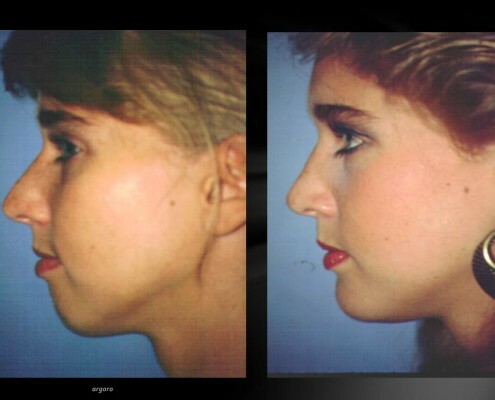 The costs associated with an upper face lift procedure will depend on where you have it performed, and the type of procedure that is required. 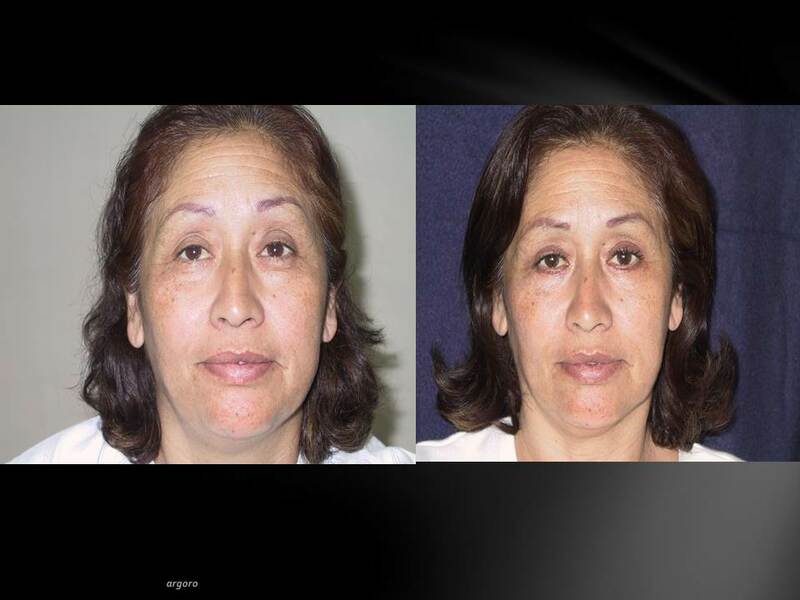 Botox sessions will average around $500, while surgical face lifts tend to cost a lot more. 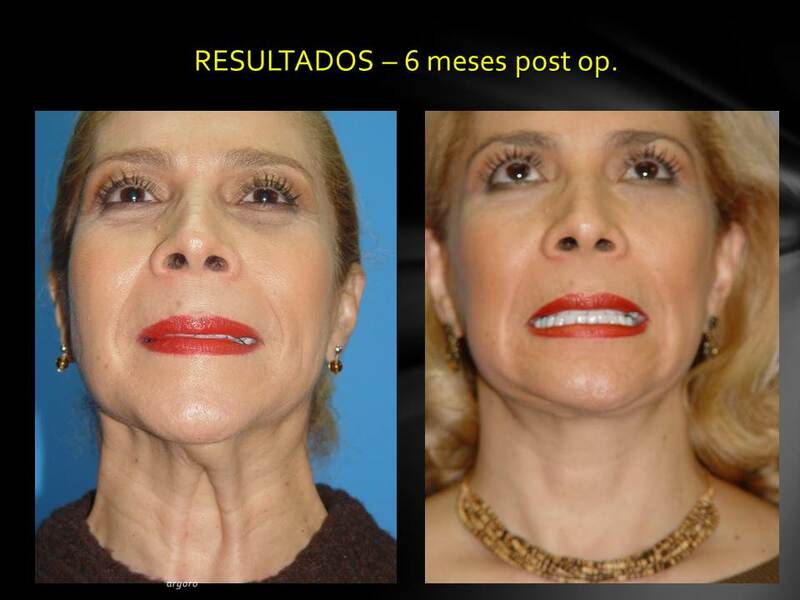 If the cost of a face lift procedure is a bit of a concern, the best option would be to visit us here at MEDAC in Tijuana, Mexico. Tijuana is located just across the border from San Diego. 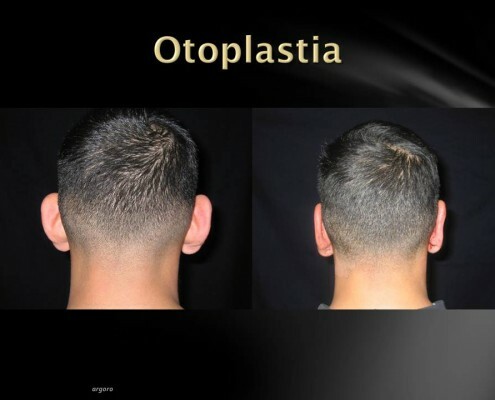 We have highly qualified surgeons that perform the procedure with amazing results. Best of all, the prices we offer are significantly lower than what is available in the US. The aging process has different results on everybody. Some people develop heavy wrinkles on the forehead, others on the cheeks or necks. If you’ve been living a healthy life like, working out on a regular basis and eating the right foods, there’s a good chance that the wrinkles will only be concentrated at a single area. Although many would consider this as a blessing, it can still be a nuisance because everybody wants to look younger than their age. No wrinkles at all would still be better than a few wrinkles here and there. If you’ve tried all the topical anti-aging remedies to get rid of those wrinkles but nothing seems to work, a good option would be to undergo a partial face lift. 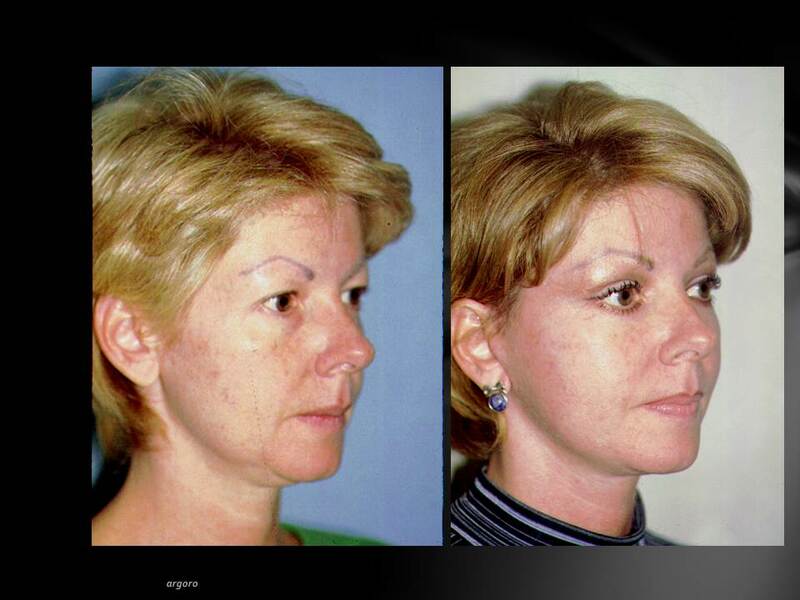 This procedure, also known as a mini-face lift, targets specific facial areas instead of the whole face. For instance, if you have wrinkle problems on your forehead but you’re satisfied with the condition of the rest of your face then the procedure will only be concentrated on the problem area. 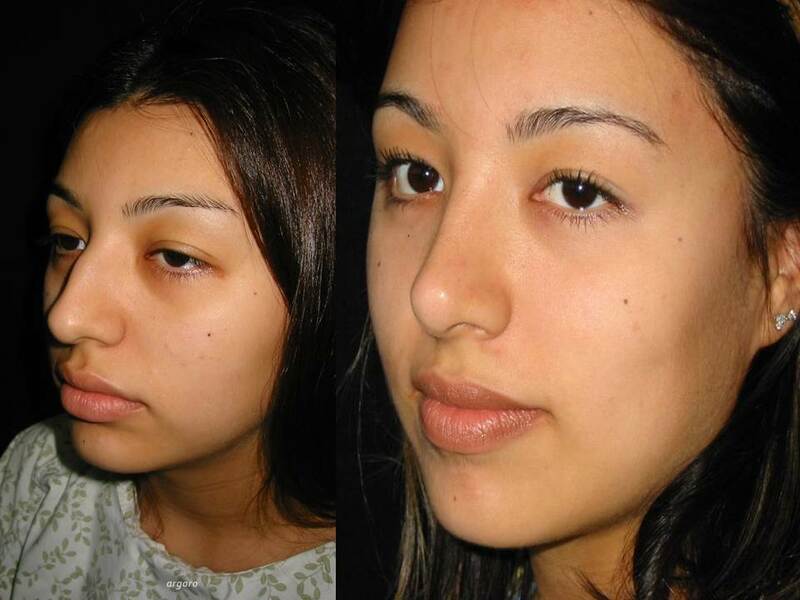 The exact procedures performed on partial face lifts will differ according to the areas that require treatment. 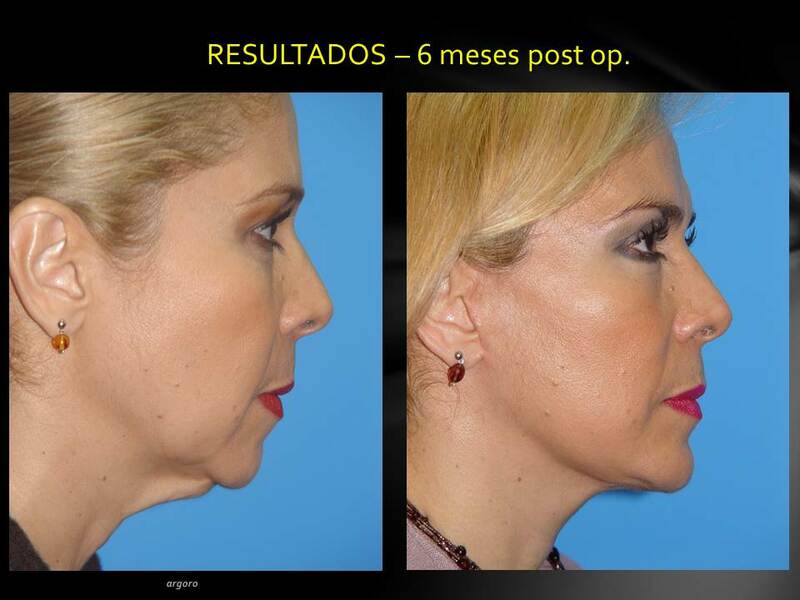 However, partial face lifts can be divided into two categories: surgical and non-invasive procedures. Surgical procedures will normally require that the patient be placed under local or general anesthesia. 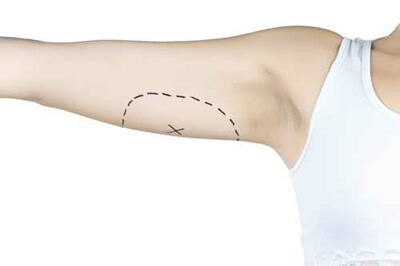 The surgeon will then create one or more incisions at the area to be treated. To remove the wrinkles, the surgeon will need to excise excess skin, muscles and tissue. If there is excess fat, the surgeon may opt to perform a liposuction procedure. Once satisfied with the results, the incisions will be sutured and you’ll need to spend a little time recovering. A highly skilled surgeon will ensure that the scars are hardly noticeable so it won’t be evident that you underwent the procedure. Non-invasive procedures will involve fillers, like Botox, that’s injected into the skin to remove the wrinkles. Although this is a relatively painless procedure, the results are not permanent. You will need to visit your surgeon every six months to undergo the same treatment or to have it touched-up a little. Massages and facial therapies may also help rejuvenate and tighten your skin, and this could be a good alternative especially if you have very few problem areas. 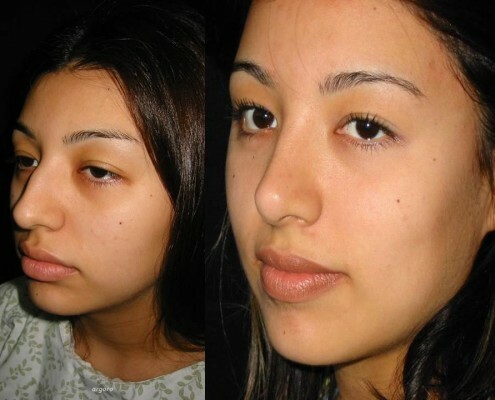 However, just make sure that you visit a trusted facial therapist for this type of procedures. The chemicals used in facial treatment can have adverse reactions depending on your type of skin, so the therapist must know what type to use. 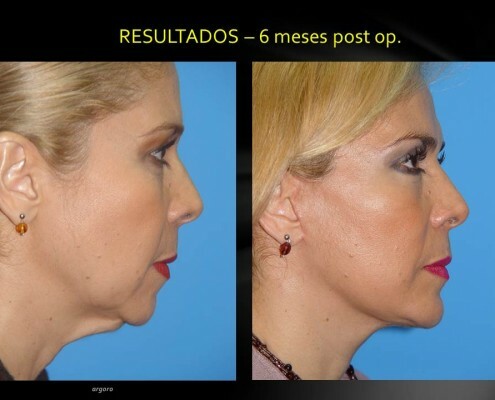 Partial face lifts, whether surgical or non-invasive, are a great way to improve self-esteem. 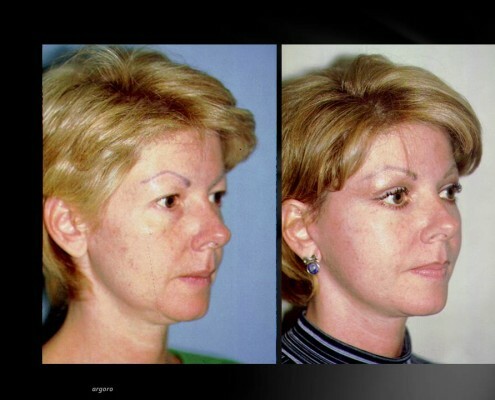 Not only will this type of procedure help you look younger, but it can also give you a lot more confidence. 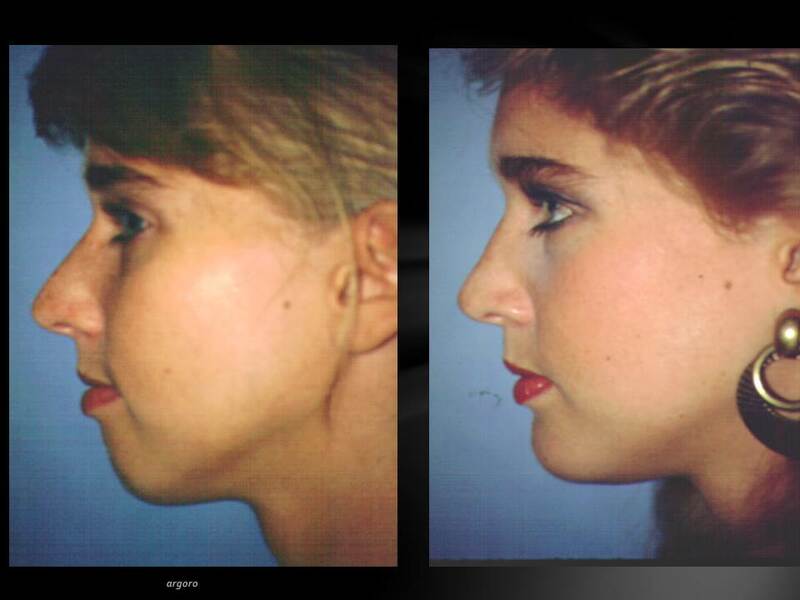 Any type of cosmetic surgical procedure can be costly, especially popular procedures like a partial face lift. Most clinics in the US charge an average of 6-7 thousand dollars or even more depending on the location. If you want to undergo this procedure yet concerned about paying that amount of money, the best alternative is to travel to Tijuana, Mexico. 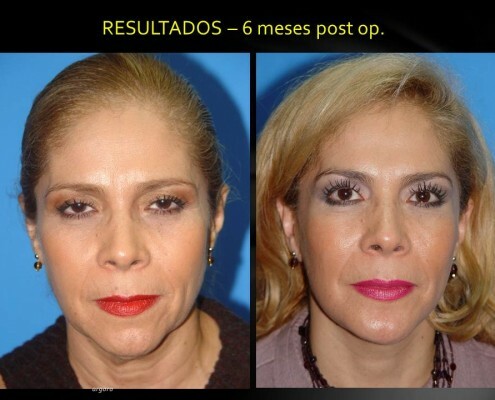 Here at MEDAC, we offer partial face lifts at significantly lower prices. Best of all, you’ll be receiving treatment from highly qualified and experienced surgeons using state-of-the-art equipment and facilities.